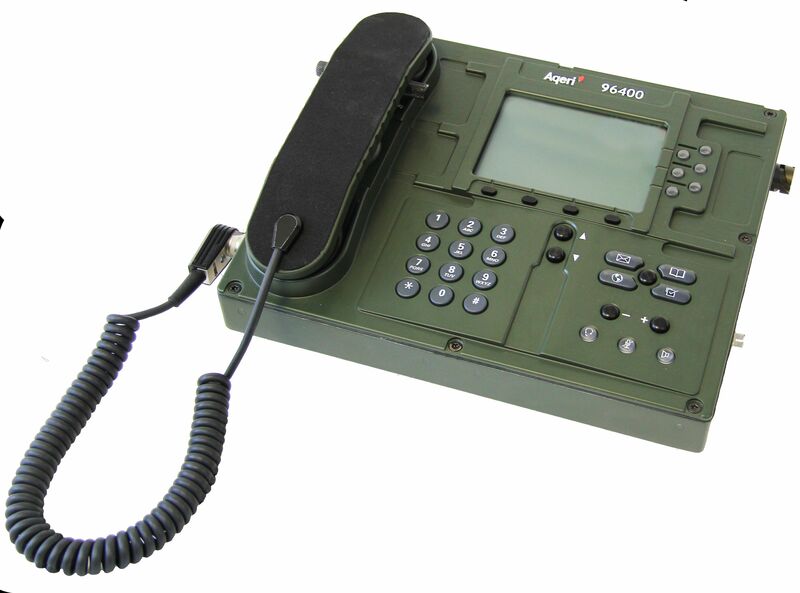 Aqeri 96400 is our next generation rugged IP phone specially designed for military applications. 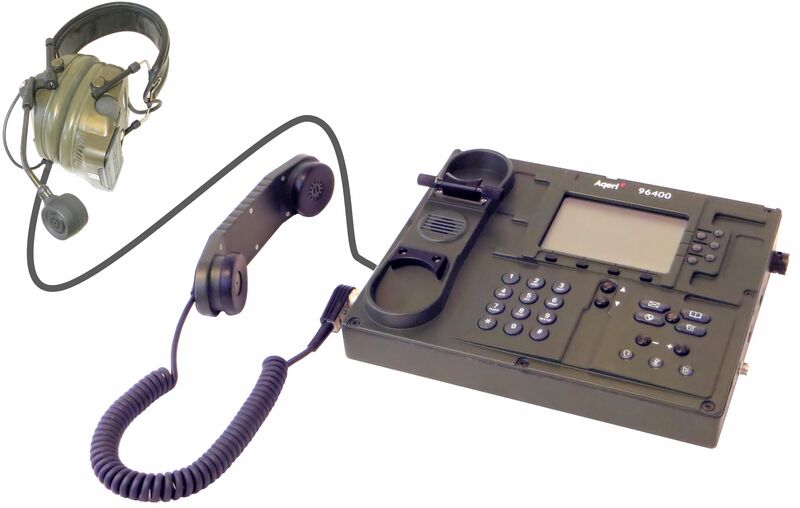 The IP phone delivers the latest technology and advancements in IP telephony. 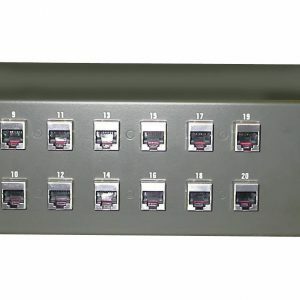 It provides communication over the same data network as your computer, allowing you to place and receive phone calls, put calls on hold, transfer calls, make conference calls, and so on. 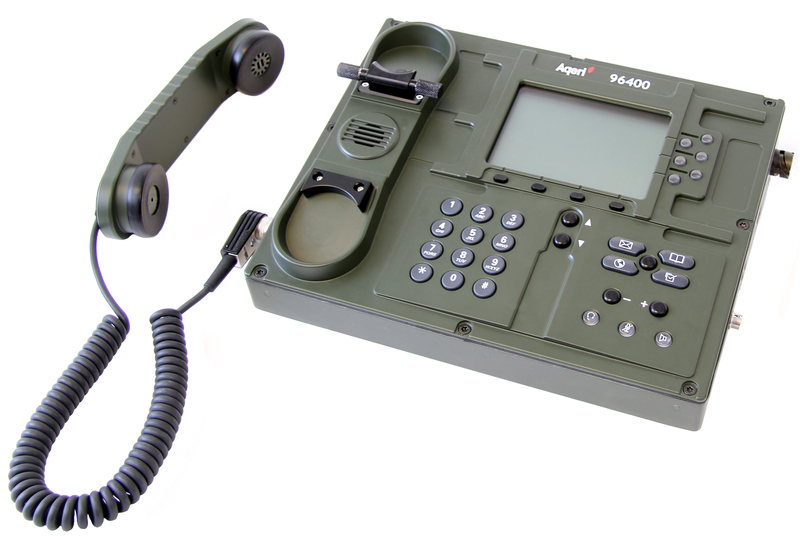 Aqeri 96400 is built into a fully sealed and vibration proof aluminum chassis. improved security and reliability of voice and data traffic.